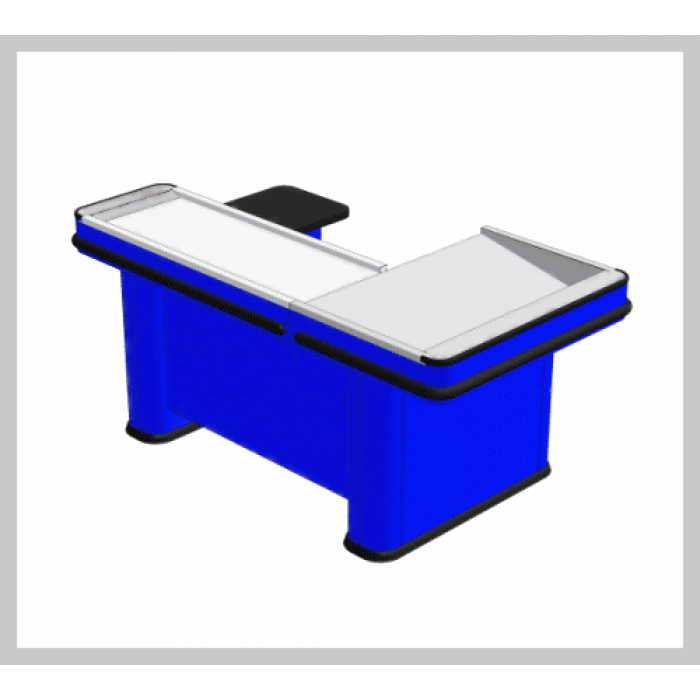 PIKO is a series of knock-down checkout counters without a conveyor belt designed for use in small and medium-sized stores with a small flow of customers. The main elements of the checkout counters are made of metal, the working surface is made of stainless steel, which protects the checkout counters against scratches and damage. 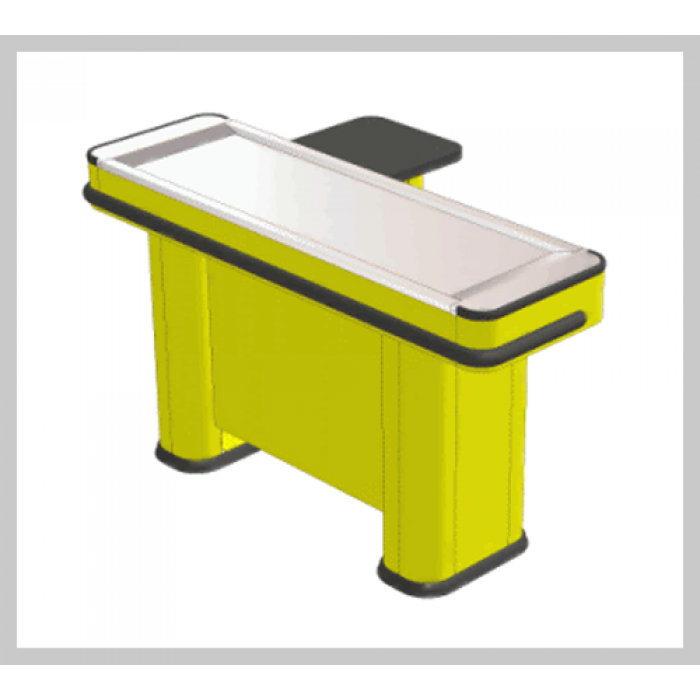 For more efficient use of retail space, we offer checkout counters without a conveyor belt with an enlarged L-shaped commodity area "PIKO-S" and a checkout counter with an inclined commodity area "PIKO-N".